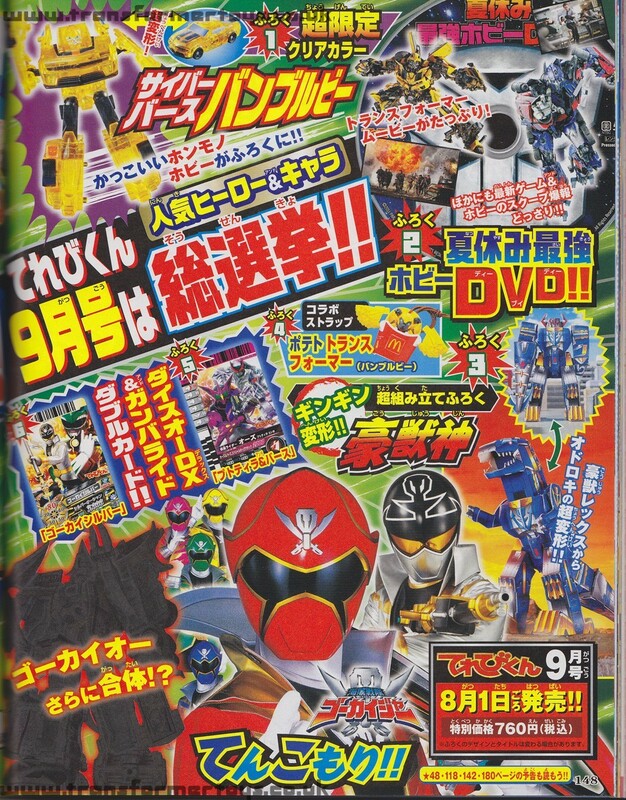 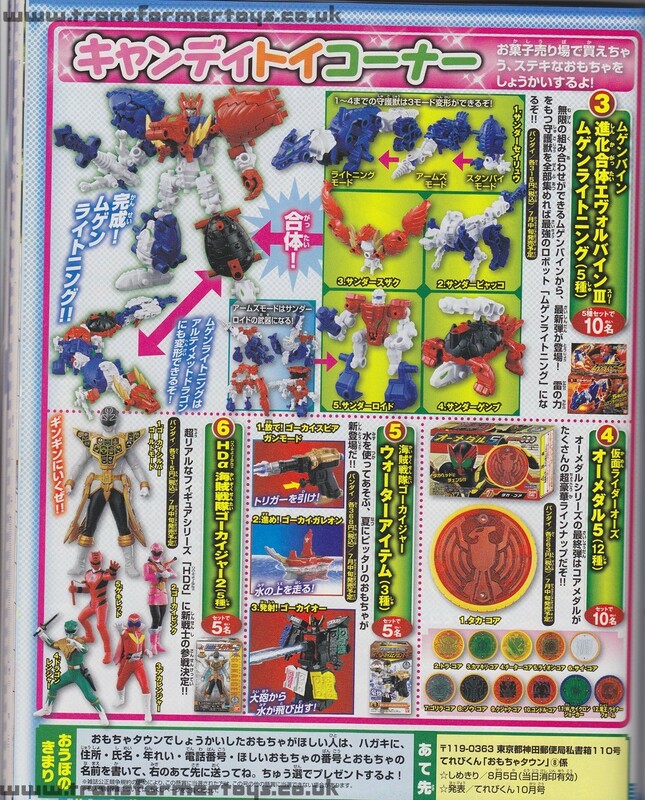 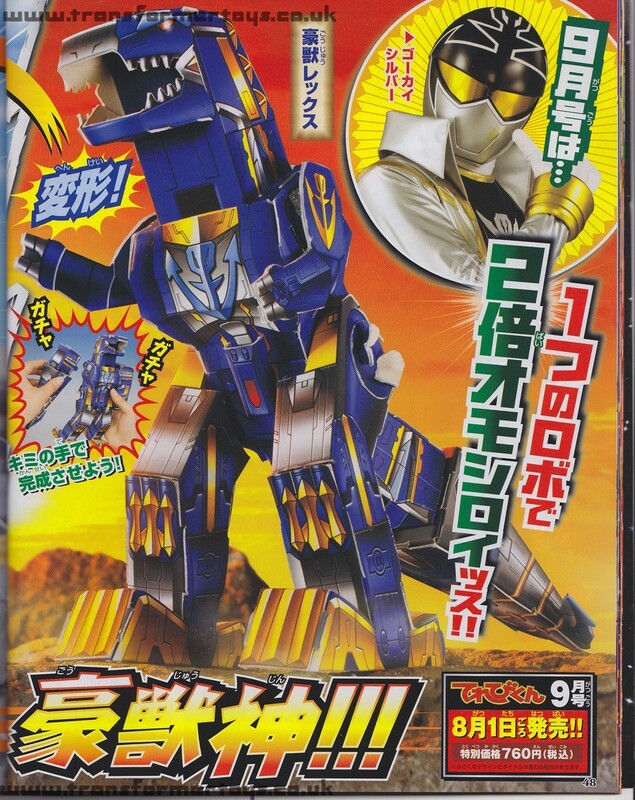 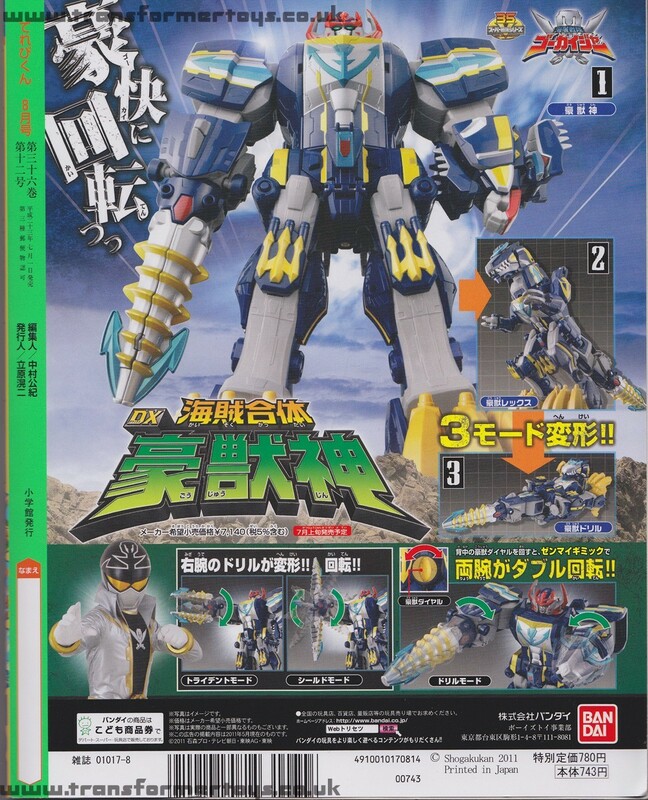 The images contained within this image gallery are of the August 2011 issue of the Japanese hobby magazine TV Boy (TV-Kun). 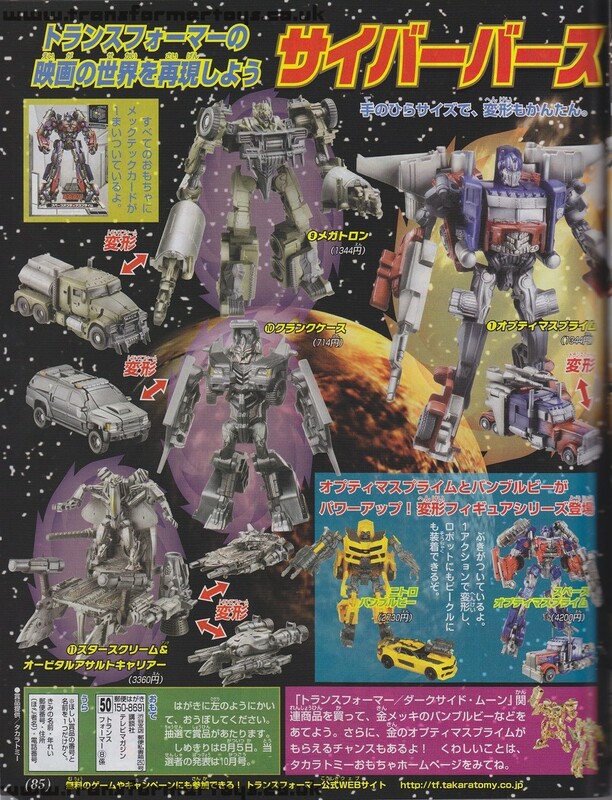 The images were originally published on ModXToys.com and are mirrored here as an archive. 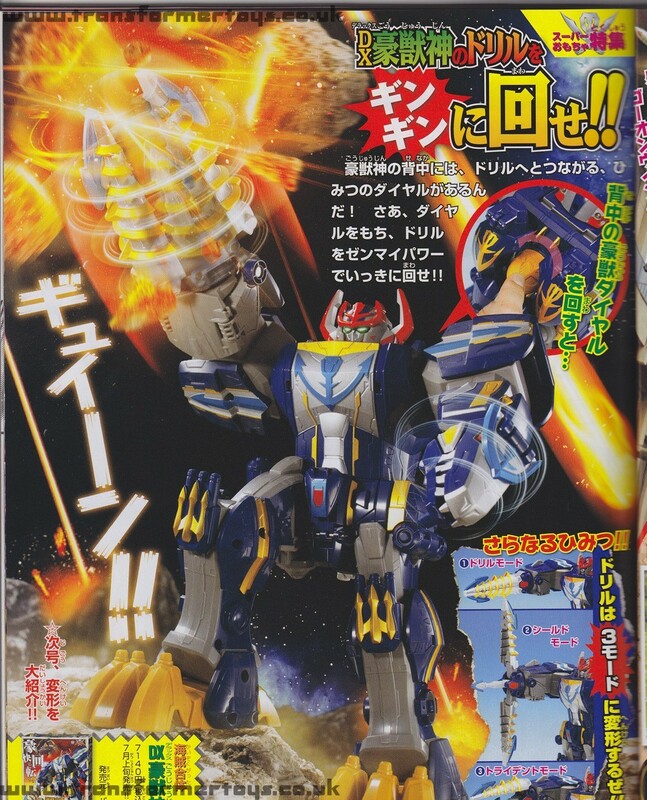 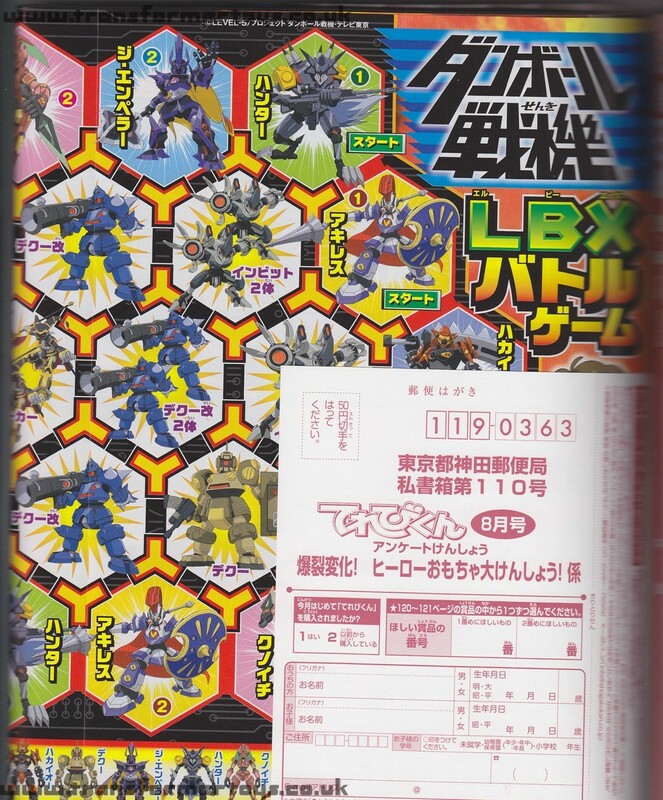 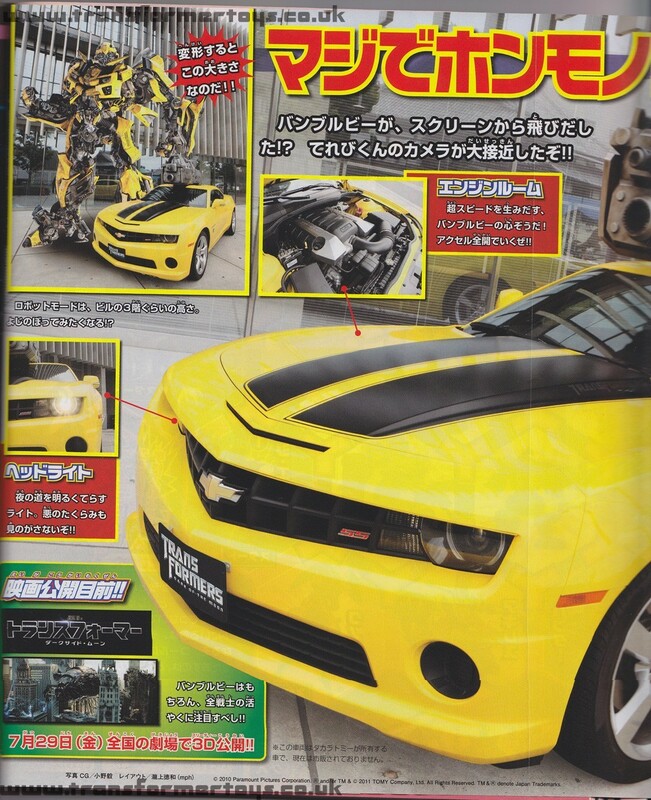 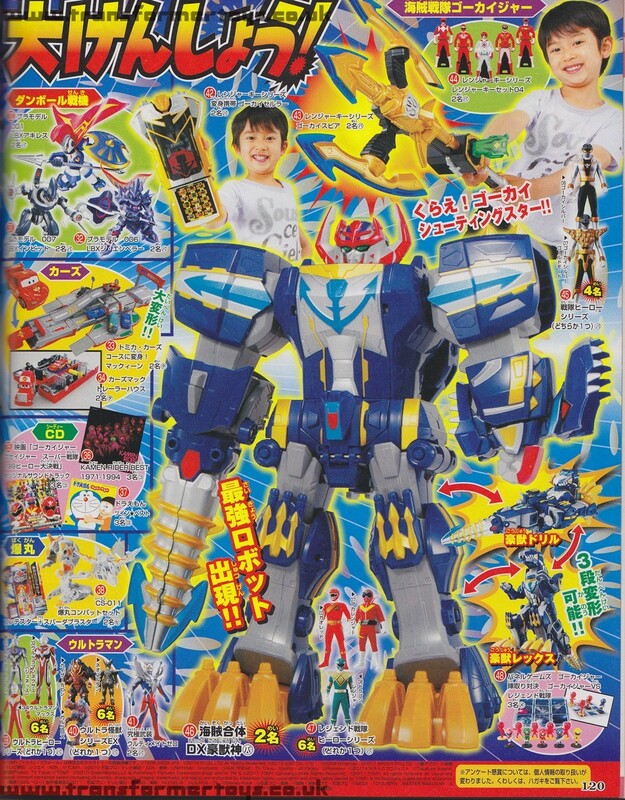 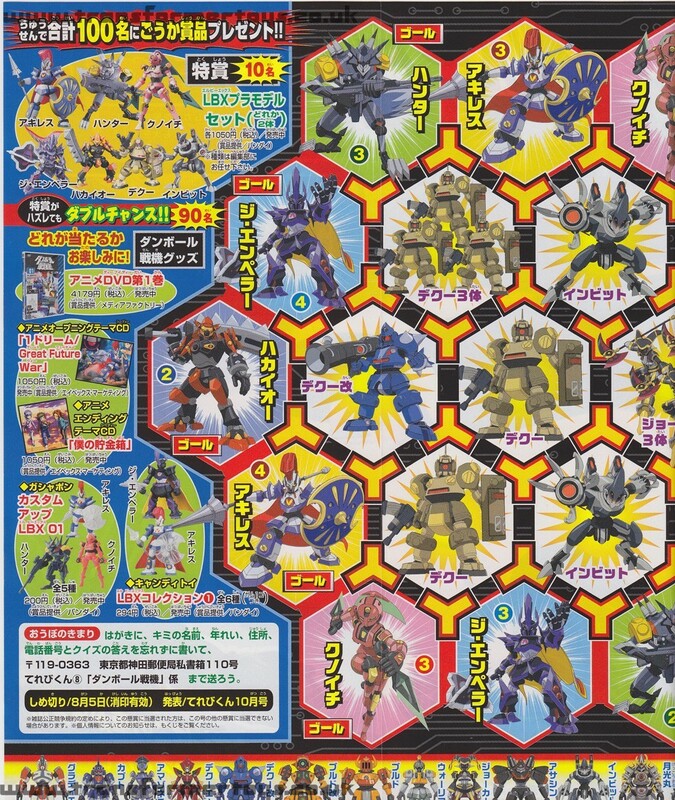 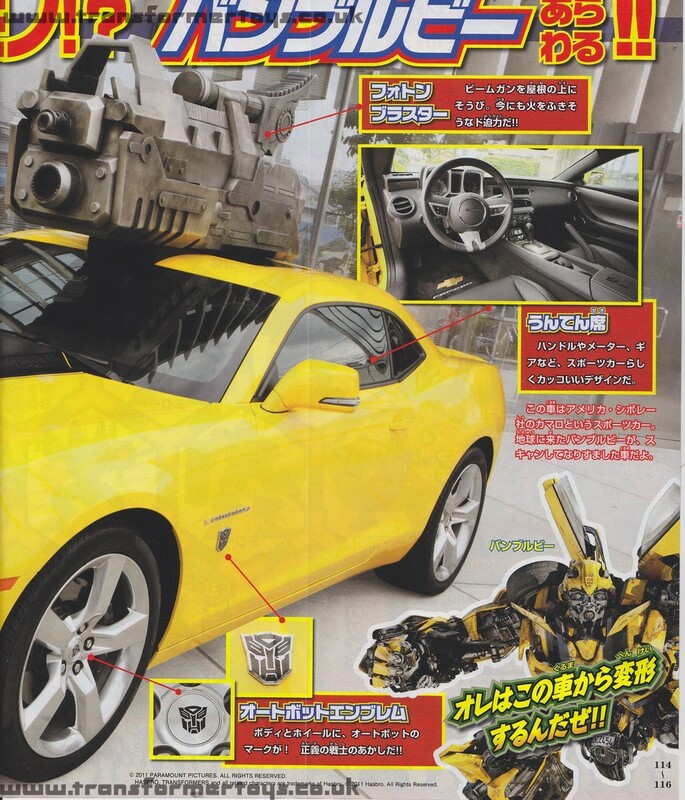 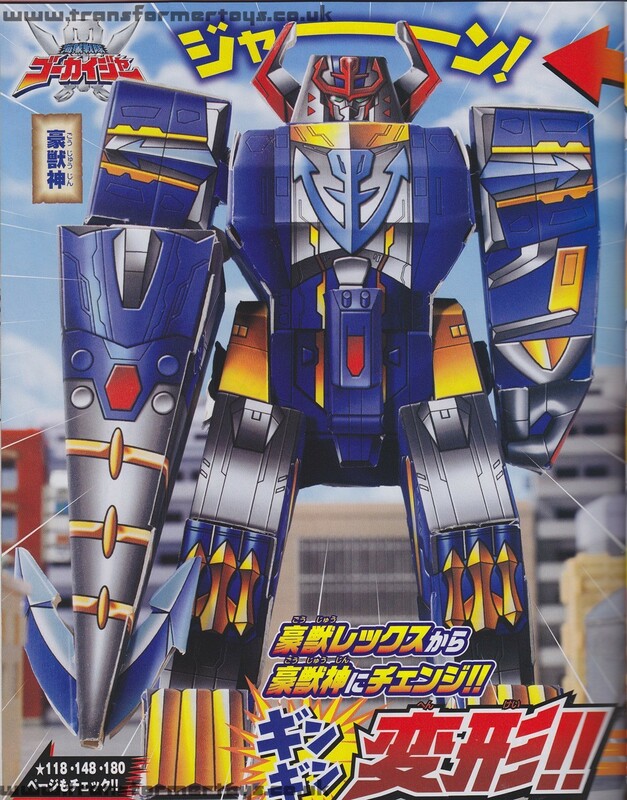 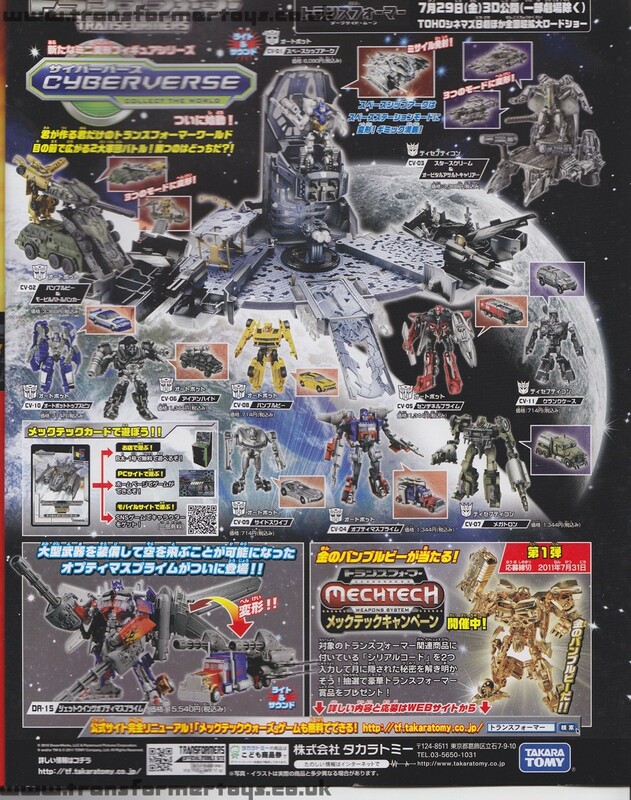 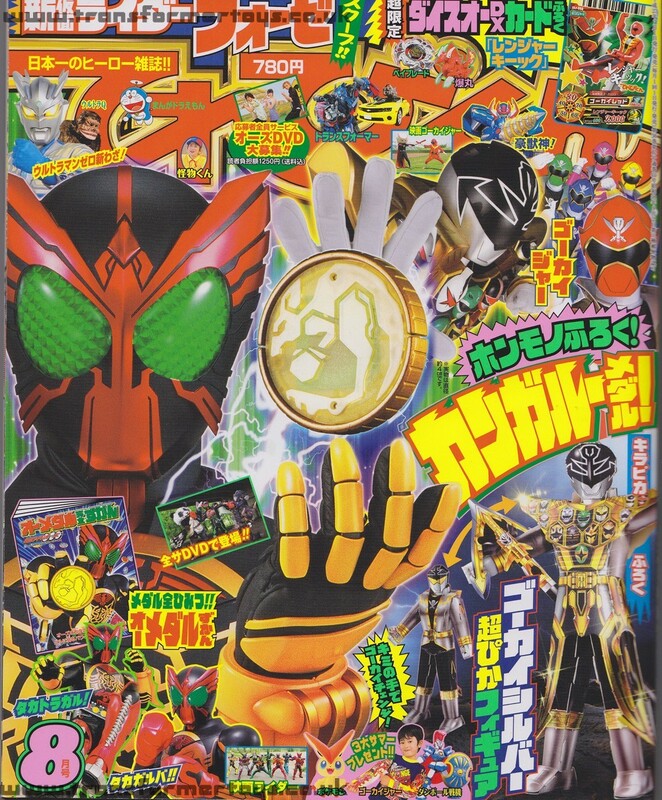 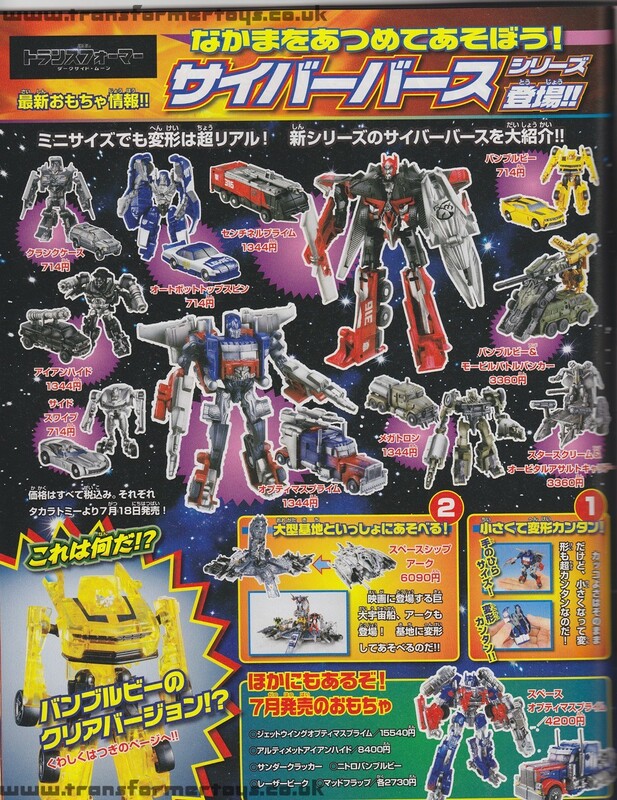 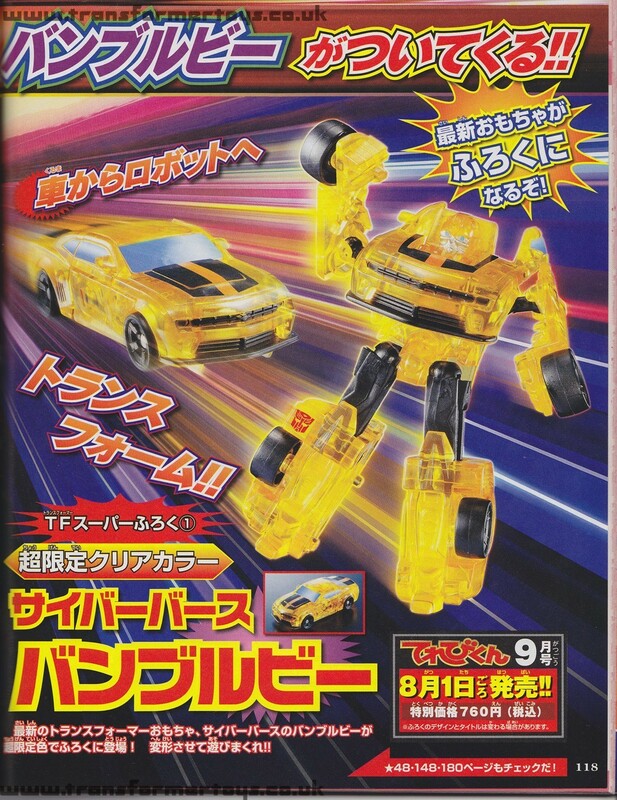 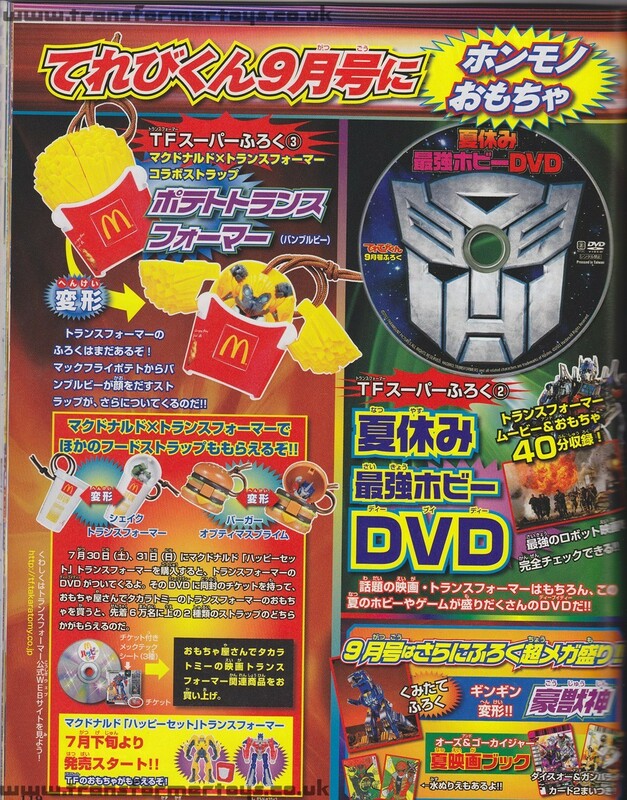 This magazine includes images from the Transformers Dark of the Moon toyline including the Lucky Draw Gold Bumblebee toy.